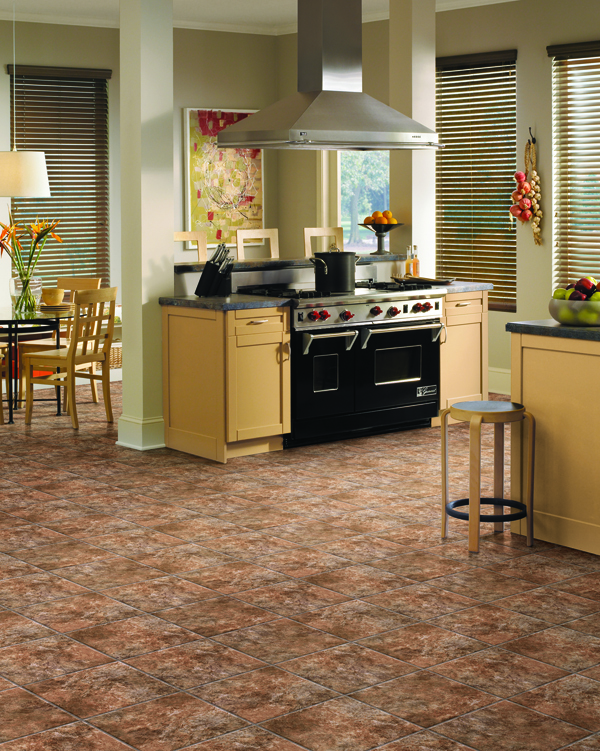 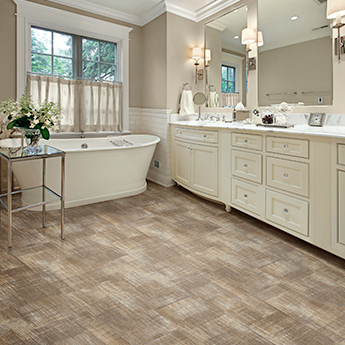 Congoleum has created a wide variety of Vinyl flooring options. 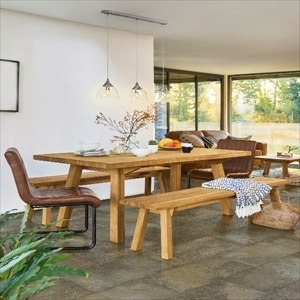 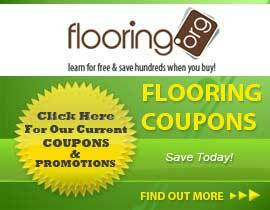 This company has been the resilient flooring expert since 1886. 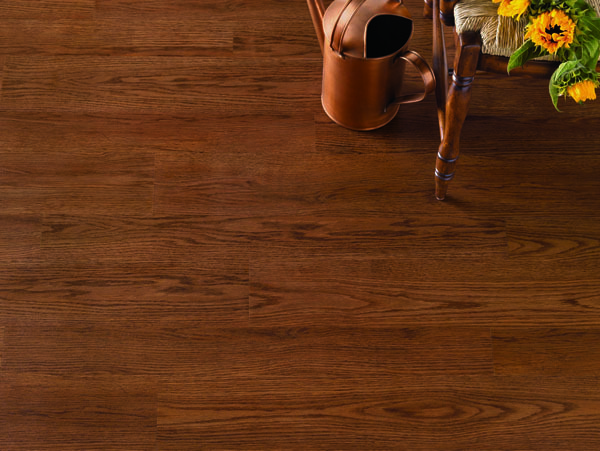 Instead of being stuck in the past, they continue to make improvements on their product's structure and design. 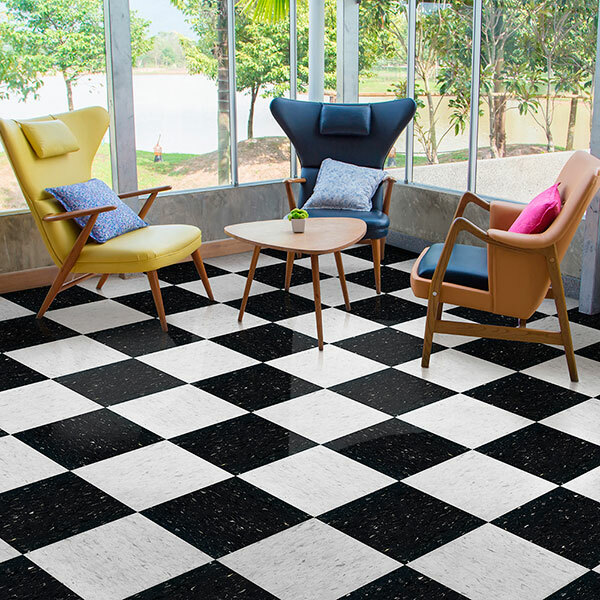 Each product contains Scotchgard Protector to aid in repelling dirt, debris, and liquids for and easy cleaning process. 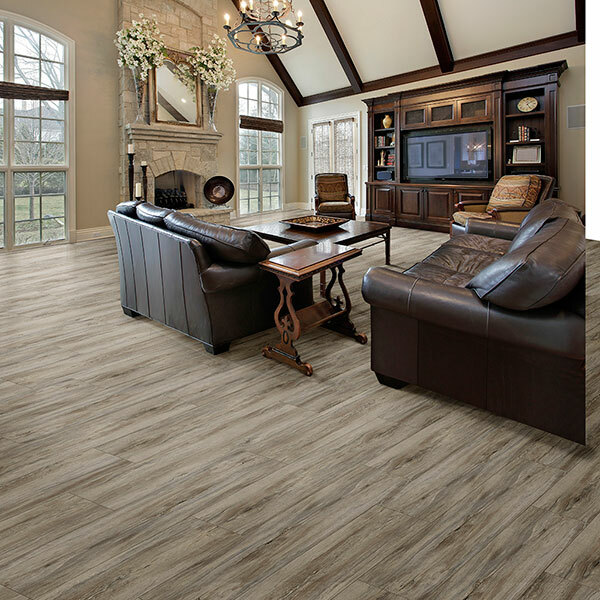 Congoleum creates gorgeous designs with which you can upgrade your home or business. 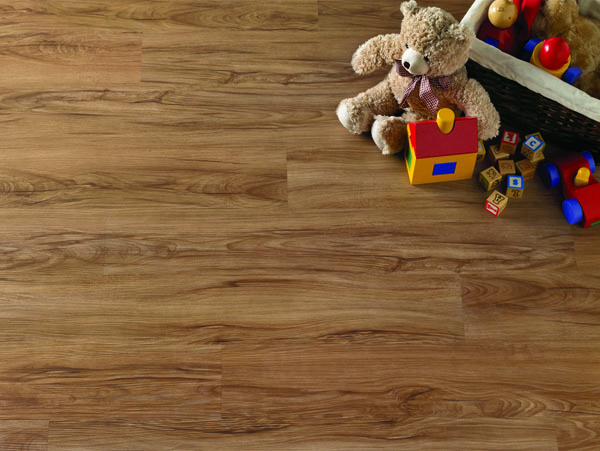 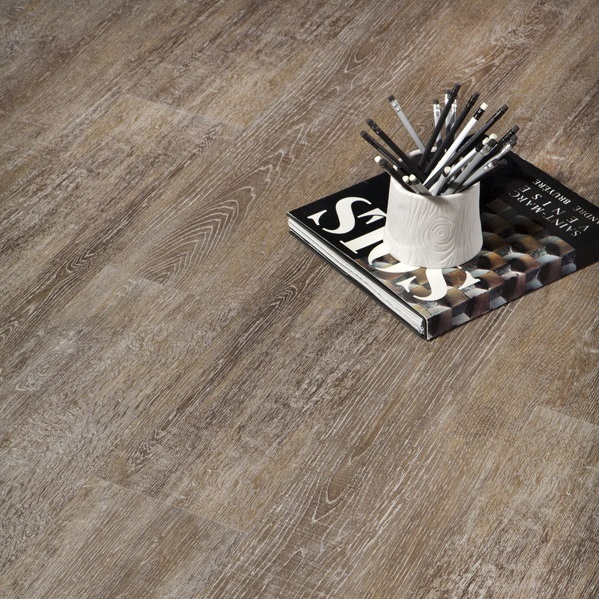 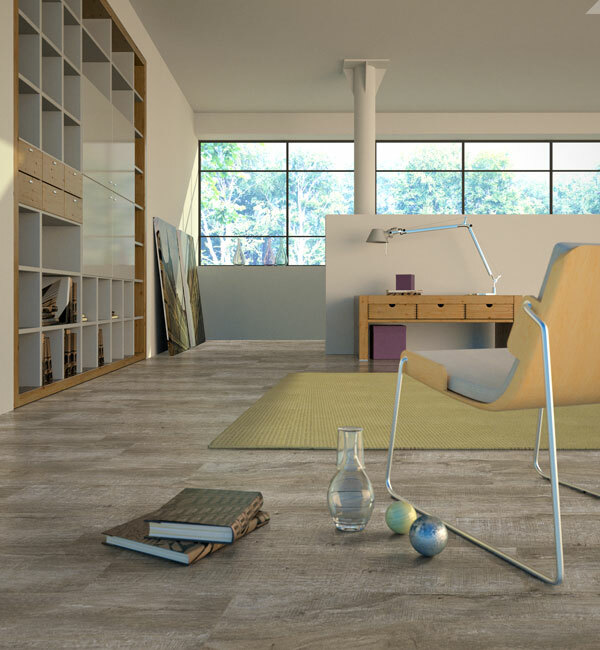 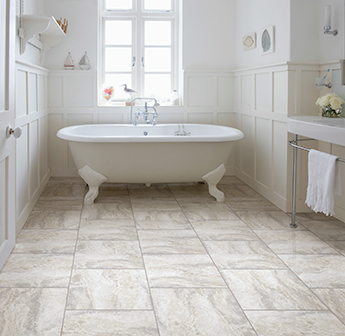 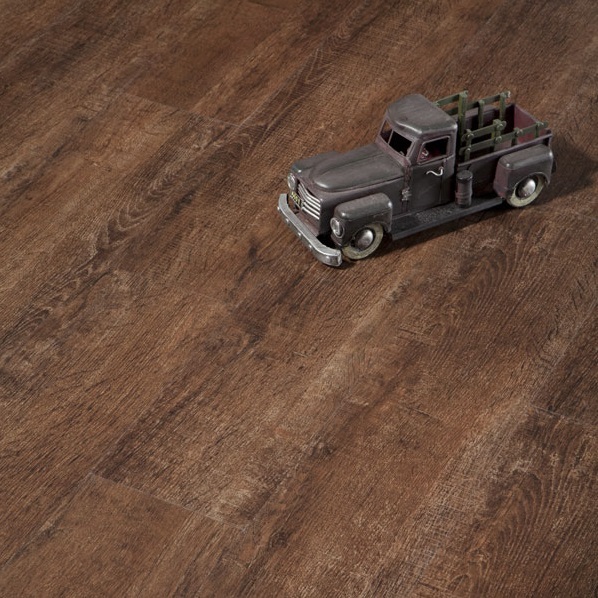 This Durable Luxury Vinyl flooring gives your space a personality like nothing else.